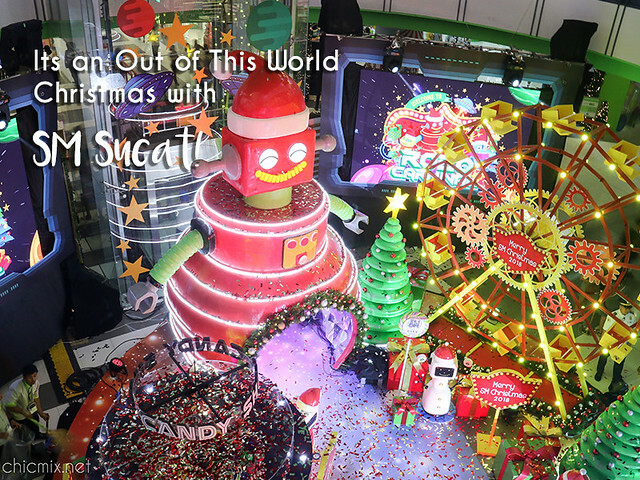 SM City Sucat Takes us to an Out of this World Christmas this 2018! 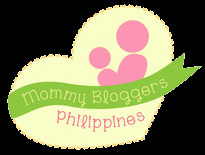 The launch was made with the First Filipino Astronaut Chino Roque, Patrick Garcia and Family, Patty Laurel (Lifestyle and Mommy Blogger), Jackie Go (Lifestyle and Mommy Blogger), Juan Santino Santiago (Team Yey and UKG Kid Celebrity), Hannah Vito (Team Yey Celebrity), Robert Wachtel (Kid Celebrity and Model), Rochelle Barrameda (Celebrity Mom), and Isabel Alves (Bb. Paranaque 2018). 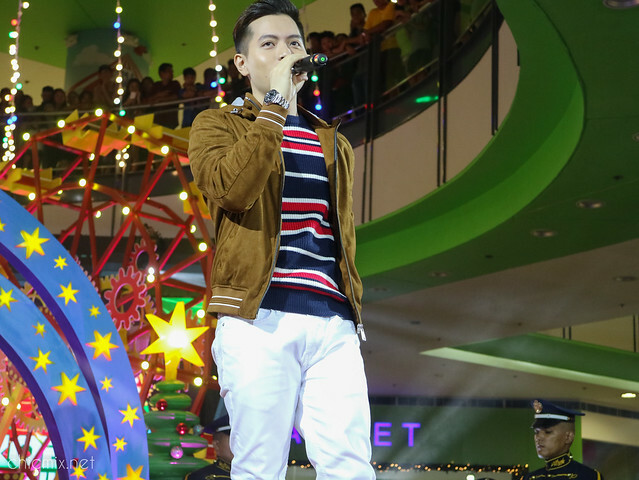 There was also a dance number, and Jason Dy of The Voice Philippines Season 2 serenaded the people with his angelic voice. The Out-Of-This-World experience is just one of the many things to look forward to this holiday season. 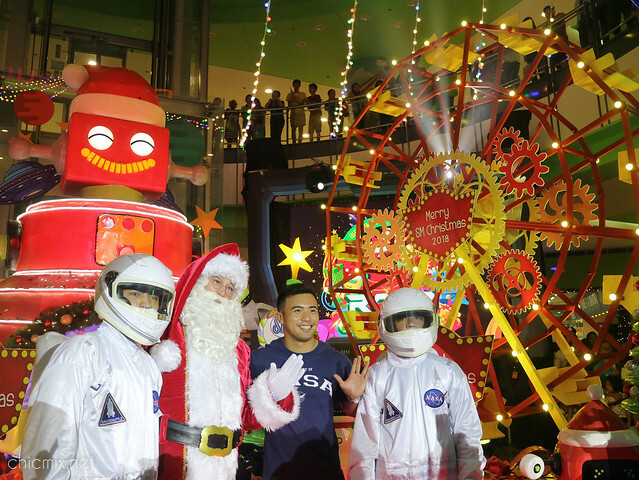 On November 10, prepare for the ultimate space launch this Christmas. 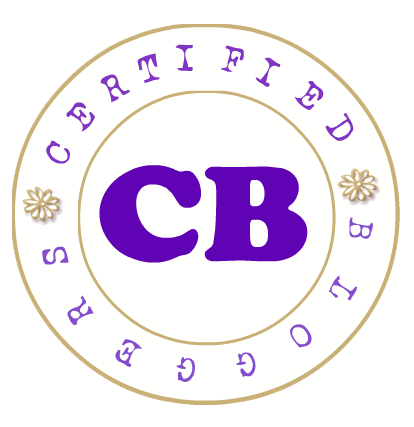 On December 9, 16, & 23, catch and jam with your favorite acoustic artists and chorale groups while singing your favorite Christmas Songs. Every weekends of December, feast your eyes with a meteor shower in space. On December 8, 15, 22 & 25 at the SM Sucat Atrium A, snap a photo with the favorite guy every Christmas at his meet and greet sessions. And finally on November 24 and December 23 at the SM Sucat Atrium A, watch out for the invasion of cute aliens and robots mascots. 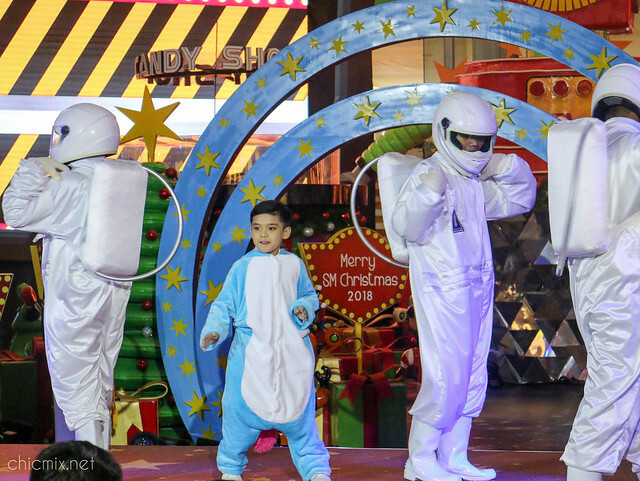 Aside from all of these, SM City Sucat also shares with shoppers the “gift-ing” idea that aims to turn the tradition of giving and receiving more meaningful. 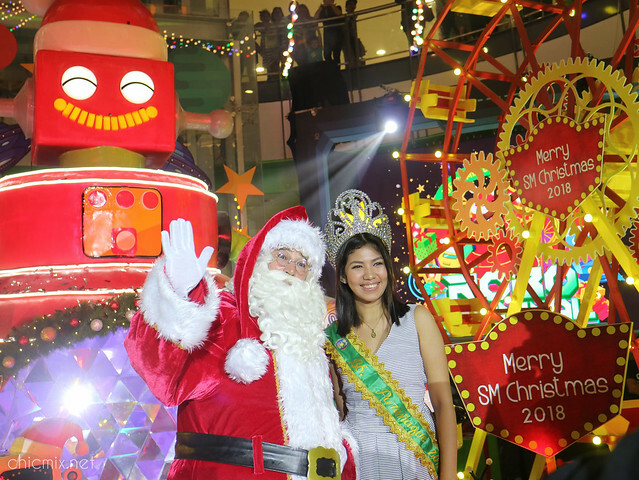 This is an opportunity for the shoppers to give back and make a child happy through the SM Bears of Joy charity program. 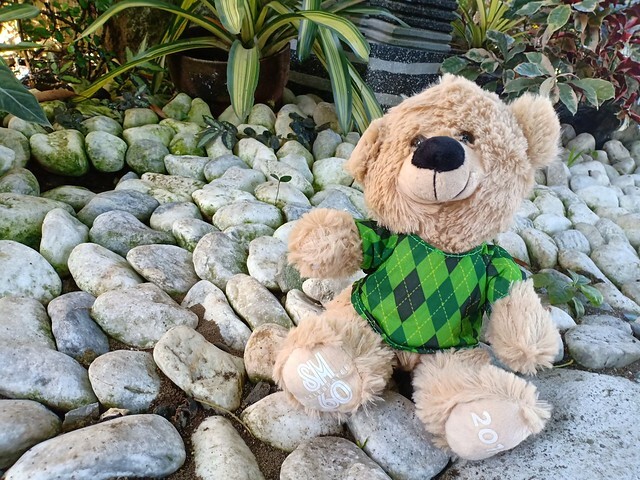 All you have to do is to buy two teddy bears worth 200 Pesos from the SM Department store and you will be gifting one to the chosen charity of the SM Branch, while getting to keep one for yourself as well. 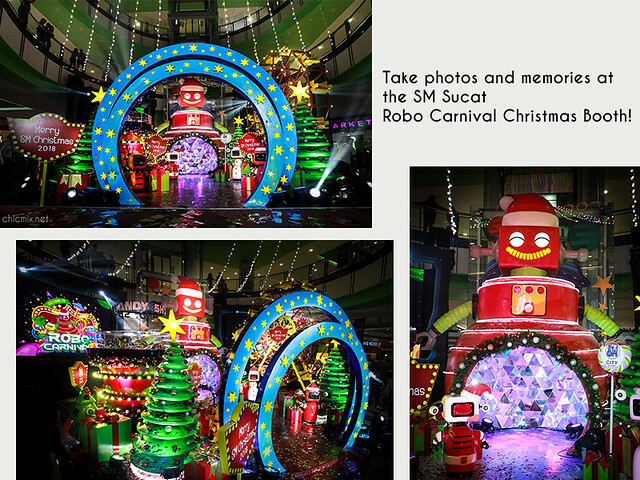 With this, SM Sucat is inviting everyone—Filipino families, excited shoppers and avid mall goer s—to come at “Robocarnival” Christmas Launch.